952 ± sq. 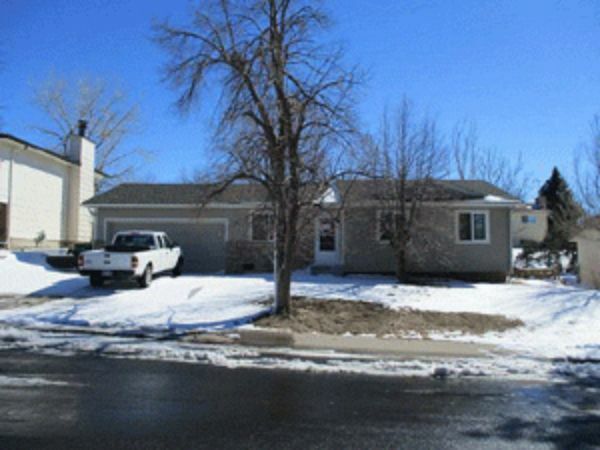 ft. home with 3 bedrooms, 2 baths, rear patio, and attached 2-car garage. The fenced property is located in Stone Ridge Park.